I have my share of gripes about the FDA but this seemed like a piece of welcome news. 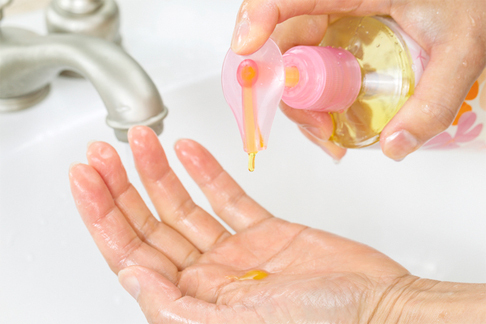 The FDA is going to look more closely at the issue of antibacterial soap (usually dosed with Triclosan which we’ve written about before, e.g. here).